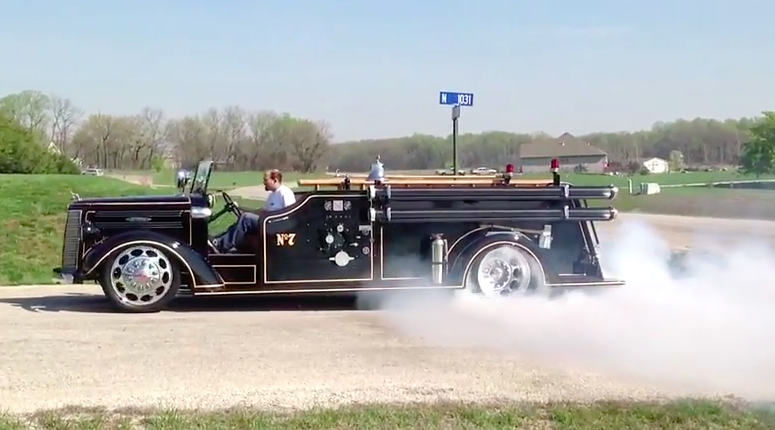 Watch This 1944 Mack Fire Truck Powered By A Viper V10 Perform A Sweet Burnout! We have to thank Daryl White for the tip on this awesome video that is short but pretty flipping sweet as it shows a classic 1944 Mack fire truck that has been hot rodded to the hilt and re-powered with a Viper V10 engine doing a pretty awesome burnout. The truck has been around for a couple of years but until now we had only seen still photos of the thing cruising and sitting still. To actually see it moving under its own power and blazing the tires hard is really freaking cool. The topper is that we’re not sure how they worked the exhaust on the truck but this could be the best sounding Dodge V10 vehicle we have ever heard. The weird moan that most of them produce is replaced by a scream and we like it! 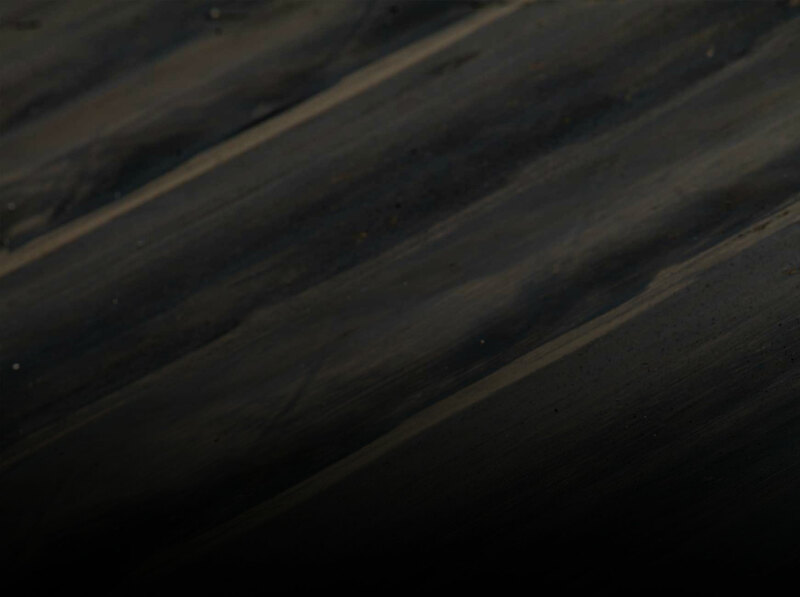 The truck itself is beautiful, finished in black and wonderfully pinstriped in the old school style. There’s even ladders, and ax, and the hose attachment point is still there along with gauges and handles for various valves. We’re reasonably sure that none of that stuff works anymore but hey, it is a cool detail. We also love the fact that this is an open cab style truck. It is so classic in shape and design we can hardly stand it. Enjoy that polished Bulldog, the massive wheels and the sound of an angry V10 engine as the driver buries his right foot and sends the massive rear tires immediately up into clouds of nice white smoke. This is awesome! Press play to see and hear this Viper powered 1944 Mack Fire Truck burnout hard! 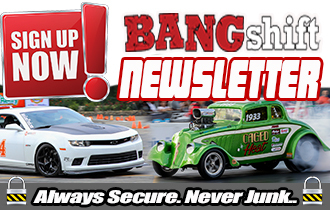 You Have To Love A Nitrous-Infused Dodge Dakota R/T That Can Stomp All Day Long At The Track! Classic YouTube: Take A Look Back At The First Live Televised NASCAR Grand National Race In 1971! The builder claims it will do 150 mph. That is amazingly ridiculous. Amazing I say!